We are professional manufacturer of salon furnitures and beauty equipment. 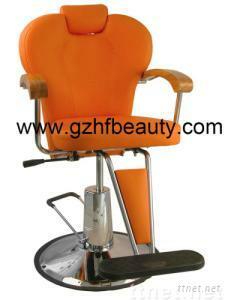 Our products including shampoo chair, styling chair, beauty bed, man chair, mirror station, etc. Our products have been exported to countries all around the world, especially the US and European countries.